For the last two decades every misrule committed by the ruling regime in Eritrea has been justified as part of the unavoidable costs of the unsettled border conflict and Ethiopia’s occupation of Eritrean territories after the bloody border war of 1998-2000 followed by 18 years of standstill. Over their impatient Waiting for Godot, Eritreans have been deprived of their liberty, human dignity, and prosperity: the rectified constitution was shelved; military service made indefinite; businesses kept on hold; construction was banned; schools have been militarized; the only university was closed; the country has turned into a penitentiary state with numberless underground prisons, and the list goes on. Then to everyone’s surprise Godot arrived in July last year. 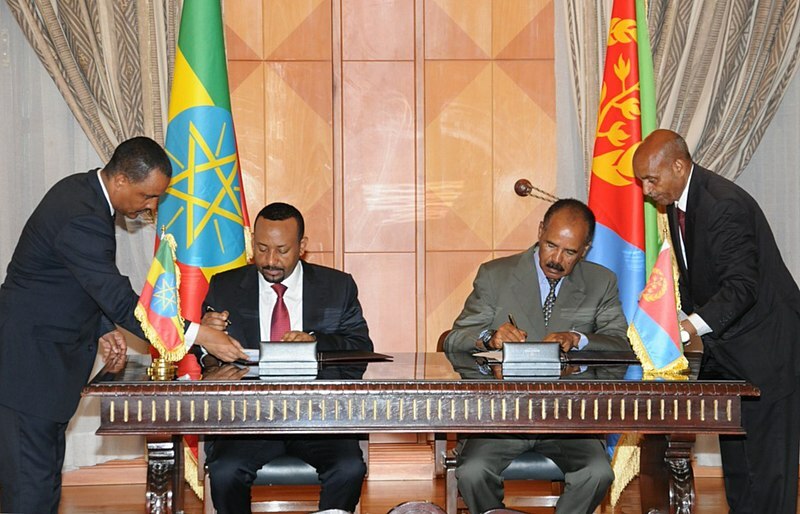 The peace deal with Ethiopia marked the culmination of an indefinite waiting. This signaled the crumbling of a realm built on a foundation of excuses. It was further reinforced by the lifting of U.N. sanctions on Eritrea and allowing the country to join the U.N. Human Rights Council, effectively ending any possible excuses the regime could produce. Many Eritreans who have visited their homeland after the peace deal have shared an uncanny observation: a widely felt sense of zombification among the citizenry. That is a perfect recipe for the regime to continue its repression unchallenged. Any expectation that Afwerki’s regime would follow the positive example of Ethiopian Prime Minister Abiy Ahmed’s reformist agenda has faded. After the peace deal, most countries and stakeholders hoped to hear that the longstanding Eritrean mass exoduswould immediately end. As unpublished reports from Ethiopian Affairs for Refugee and Returnee Affairs (ARRA) indicate, when the Ethiopian borders were opened in September, between 1,200 and 1,600 Eritreans were arriving at Ethiopian refugee camps each week until the borders were closed on Christmas. 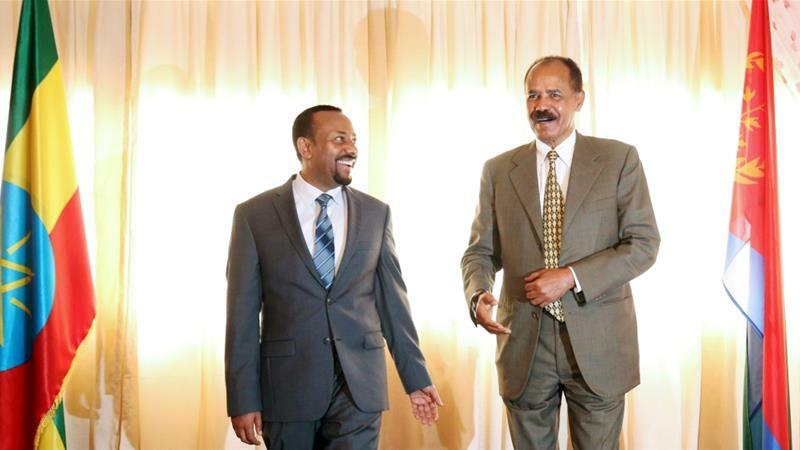 So far, the only real beneficiaries of the rapprochement between Ethiopia and Eritrea are Ethiopia and Eritrean President Isaias Afwerki. 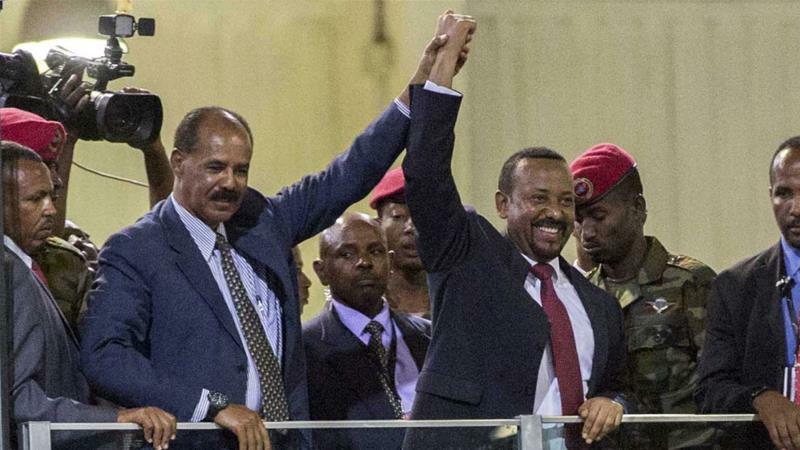 Despite the breathless headlines of the rapprochement between Ethiopia and Eritrea, nothing substantial has come out from Eritrea, as yet. Eritreans, who have been endlessly waiting to hear of any policy change from their government, are about to give up. 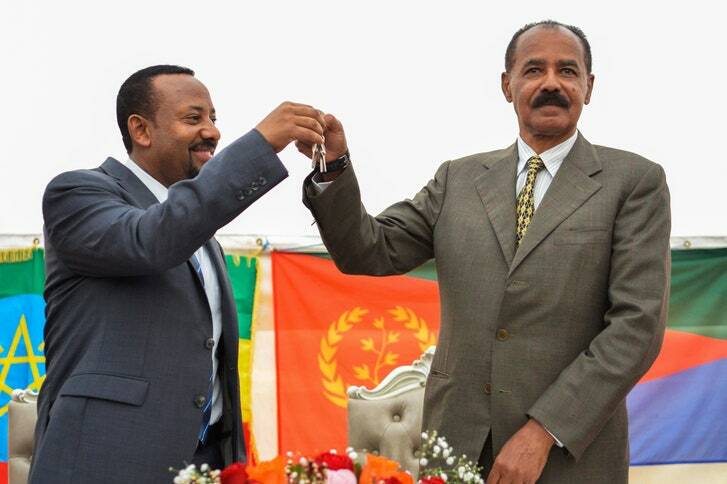 Since Eritrean officials never cared to give any real information on the agreement between the two countries, the only news is coming from Ethiopian media. Eritreans inside the country have had to watch Ethiopian TV channels to stay informed. The Eritrean diaspora is ceaselessly refreshing the Twitter handles of Ethiopian officials. The only time Eritrean leaders have communicated about the rapprochement was to inform residents to show up in public places to welcome state guests. 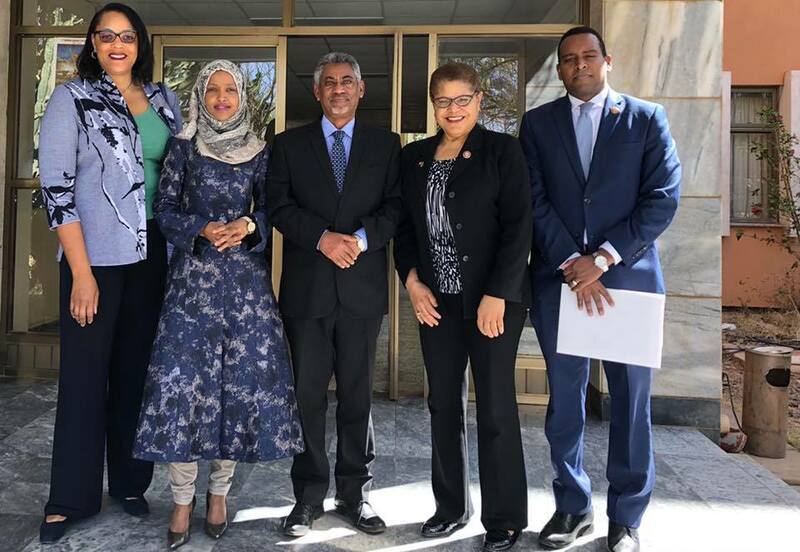 While regular direct flights between the two countries have resumed, and normalization of inter-state relations progress at a swift pace, Eritreans are still held hostage and reduced to mere observes in their own affairs.